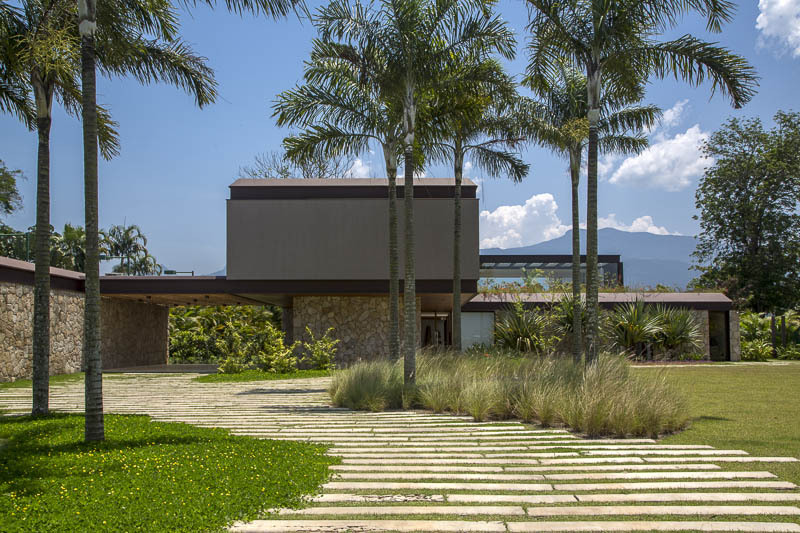 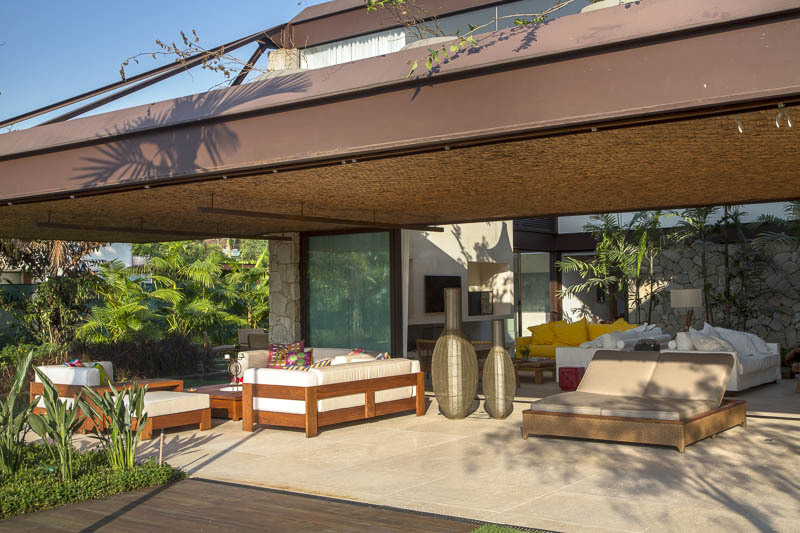 Located inside Portobello gated community and 50m from the beach, Villa 20 in Angra has a beautiful internal garden and wide glass windows, integrating the terrace and external garden. 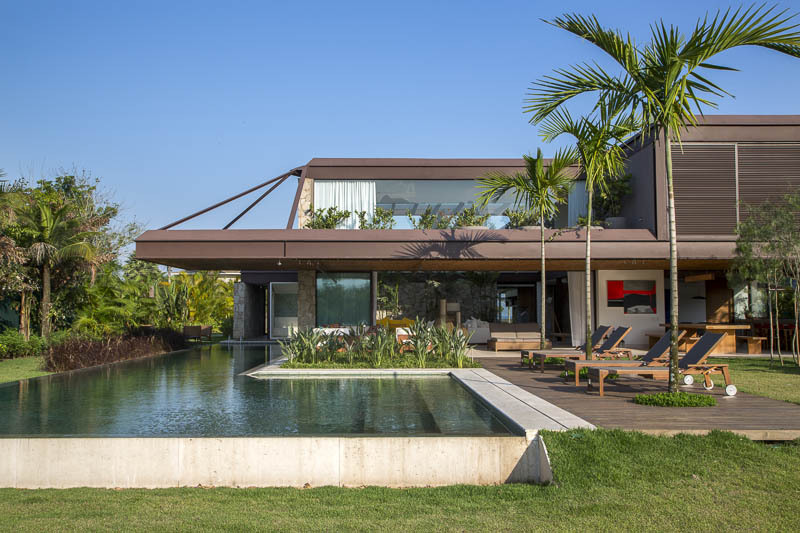 The L-shaped swimming pool embraces the living room and outside gourmet area, perfect to enjoy holidays with family and friends. 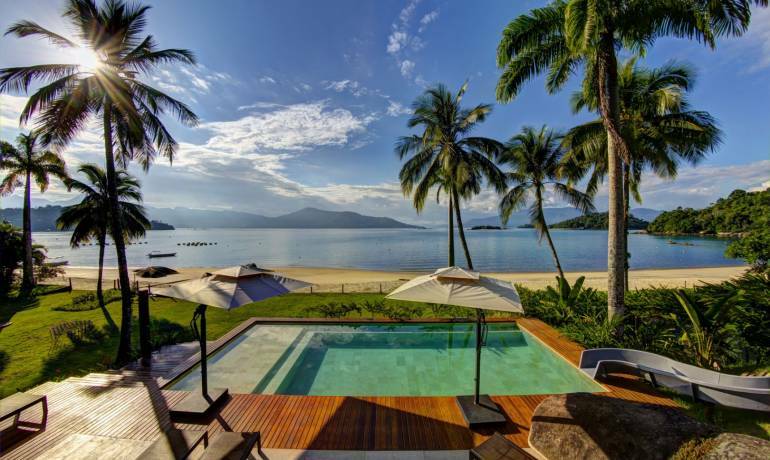 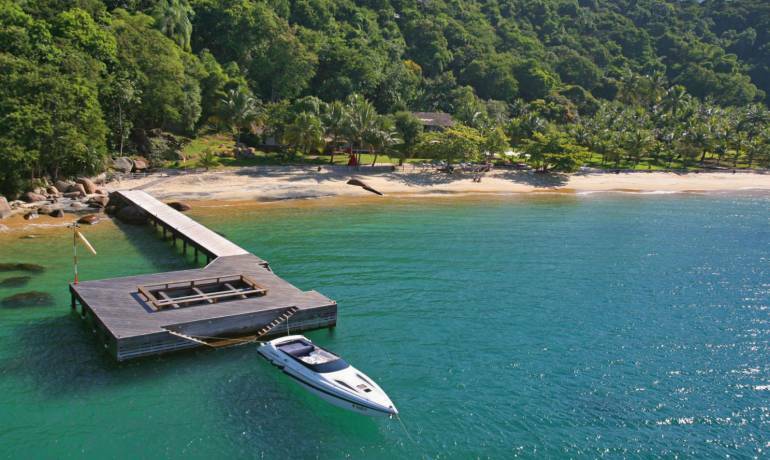 Villa 20 Angra dos Reis is located inside Portobello gated community, in Mangaratiba, at 1h20min from the city of Rio de Janeiro.